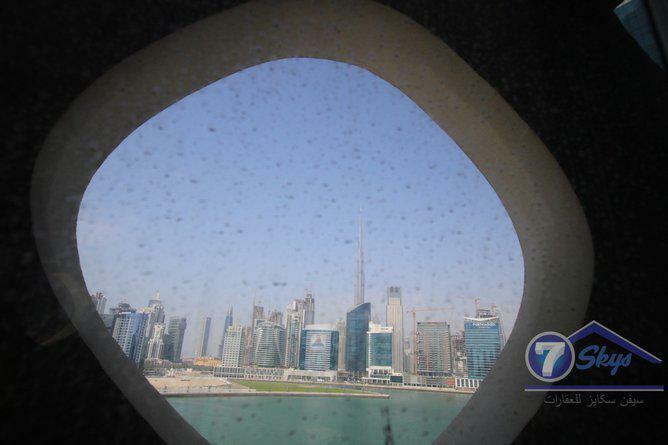 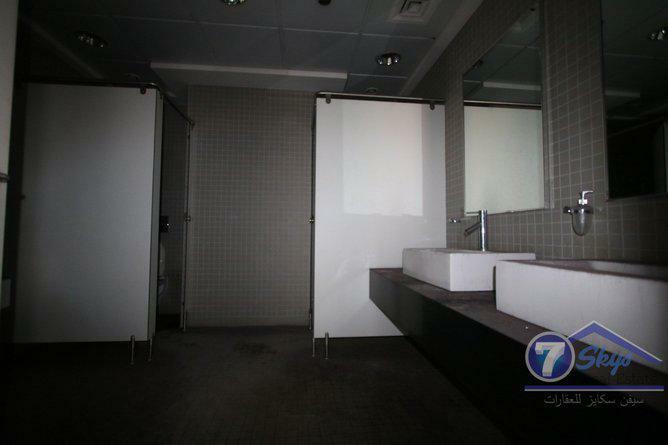 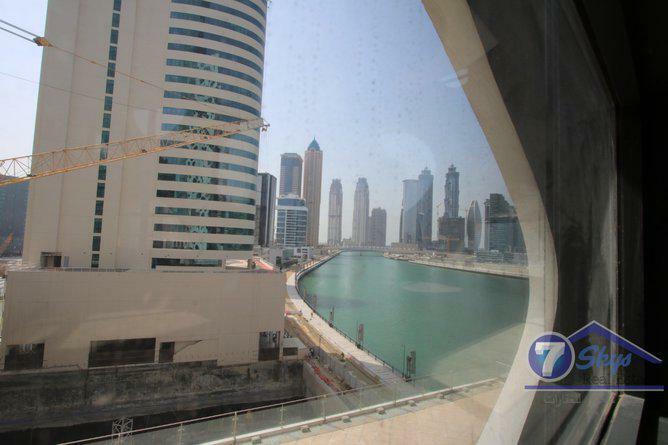 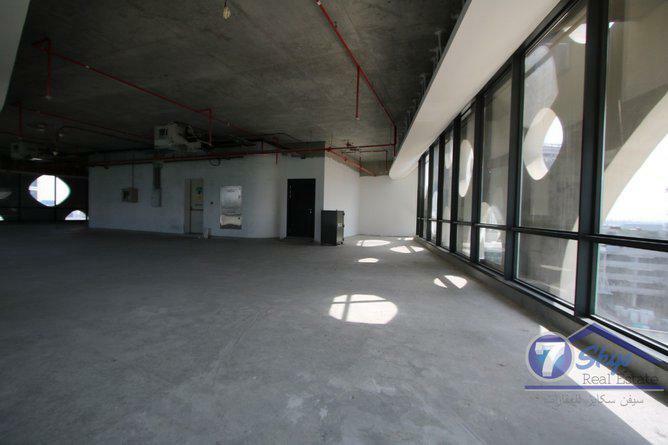 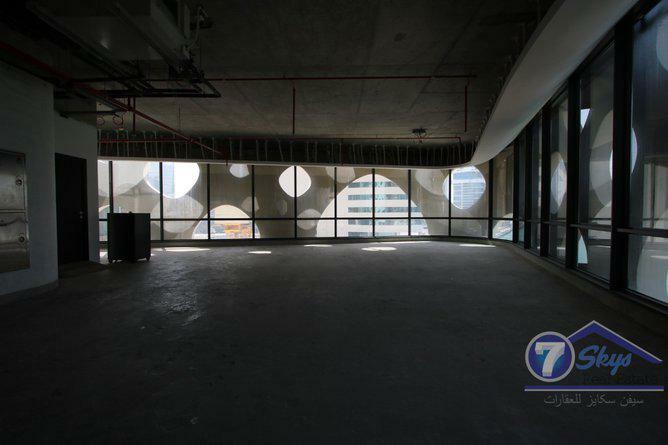 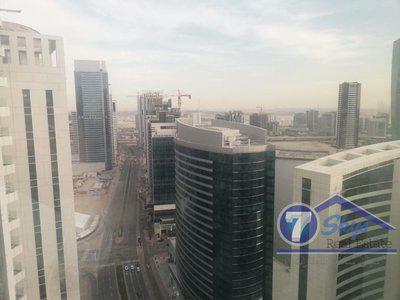 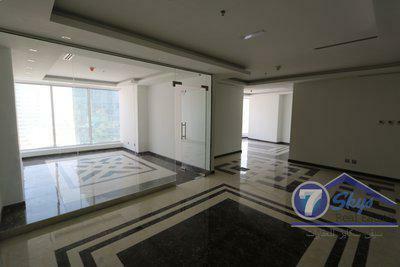 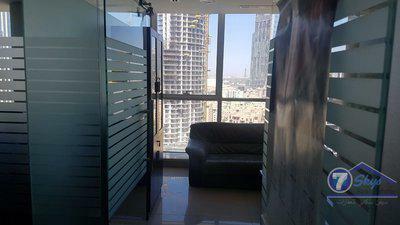 for Rent in '' O-14 Tower" Business Bay. 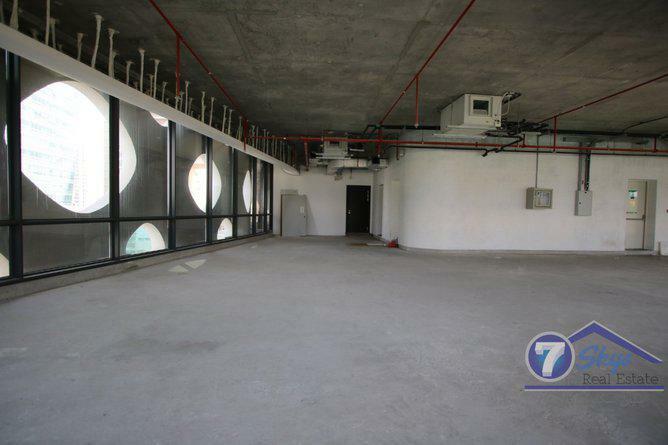 O-14 is located along the extension of Dubai Creek, occupying a prominent location on the waterfront esplanade. 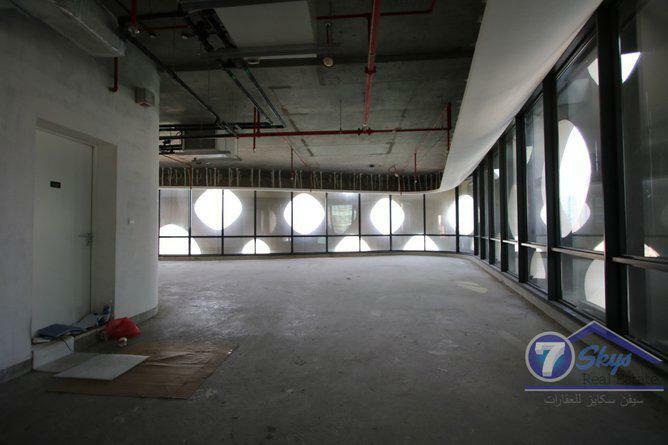 The design of O-14 fundamentally shifts away from the architectural norm in current Dubai towers by eliminating the now obligatory curtain wall and above ground parking in favor of a shade-producing, concrete load-bearing shell and an open public space at the tower base achieved by moving the parking below ground.